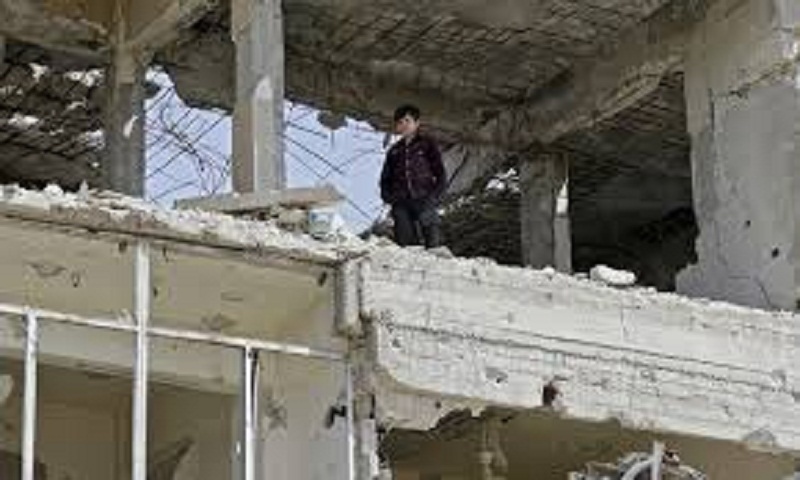 Last week Western states bombed several Syrian government sites in retaliation for the suspected attack on 7 April. More than 40 people are said to have died on 7 April. The joint military response by the US, UK and France followed a war of words with Russia, Syria's main military ally. In a press release, the OPCW said its team had visited one of the two sites reportedly bombed in Douma on 7 April. Other information and "materials" have also been collected by the inspectors, it said. Douma was constantly under attack during the recent Russian-backed Syrian offensive to drive rebels out of areas near Damascus and is still littered with the debris of war, making any inspection potentially hazardous.